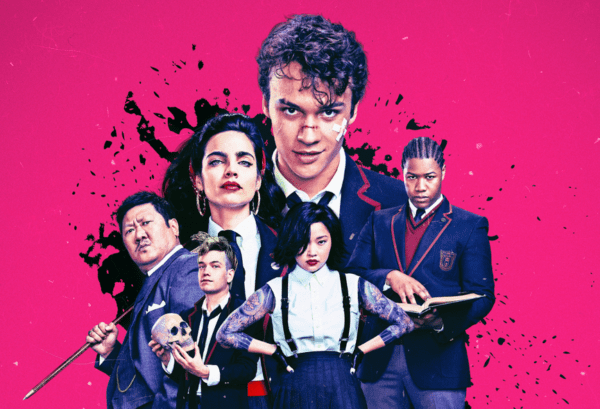 From Sony Pictures Television and Universal Cable Productions, DEADLY CLASS was adapted for television by Rick Remender and Miles Orion Feldsott, who will serve as executive producers alongside Joe Russo (“Avengers: Infinity War,” “Captain America: Civil War”), Anthony Russo (“Avengers: Infinity War,” “Captain America: Civil War”) and Mike Larocca (“Spy”). Adam Targum (“Banshee”) from Chipmunk Hill also served as executive producer on the pilot, along with Lee Toland Krieger (“The Age of Adaline”), who also directed. 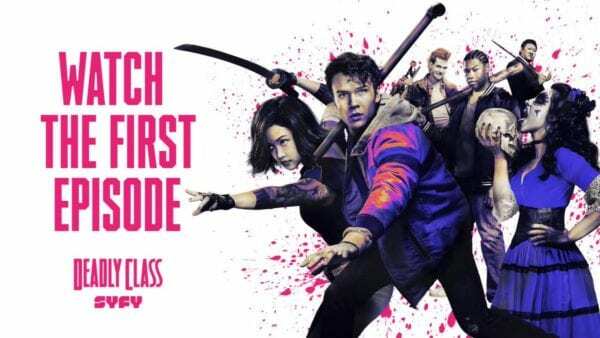 Deadly Class is set to premiere in 2019 and features a cast that includes Benedict Wong, Benjamin Wadsworth, Lana Condor, Maria Gabriela de Faria, Luke Tennie, Liam James, Michel Duval, Henry Rollins, Taylor Hickson, Siobhan Williams, Jack Gillett, Sean Depner and Ryan Robbins.